To compose a well-written, organized, highly readable technical document, you must remember a few things as you’re writing. While writing a technical report or paper is in some ways similar to writing an academic paper, which we’ve all done in secondary school or university, it comes with its own special considerations. Keep reading to learn some of things you need to keep in mind when writing a technical document. Technical reports or papers are often read by laypeople who don’t already have knowledge of the topic they’re reading about. Technical documents can include manuals describing how to operate a piece of machinery, project proposals, technical reports that provide background information on specific topics, case studies and design specifications used to reproduce a specific item. Before you begin writing your document, find out who your audience is so you know exactly how much background and explanatory information you need to include in the text. Another step to complete before you begin writing is to determine what information you need to convey in the document. Plan how you’ll structure and format the document to convey the information in the best way and ensure that you don’t leave out any vital data. Consider why you’re writing the document and what your audience needs to learn from the document as you decide on a format. As you plan, make sure you allow yourself sufficient time to complete all the steps in the writing process, including research, writing and editing. 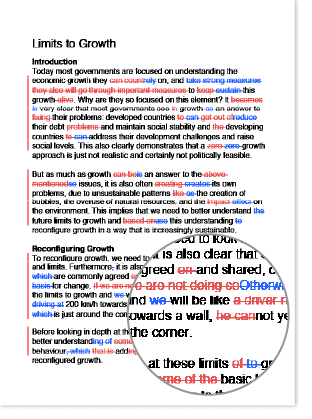 To make the text easier for your audience to read, break it into sections. To get started with this, it can help to create an outline before you begin writing. Think about the information you need to convey in the document and determine the best order in which to present it. The sections you’ll need will depend on what kind of technical document you’re writing. Technical writing relies on a very straightforward, direct style. While concision is important in all types of writing, it is paramount in technical documents. Imagine trying to follow a set of directions that uses flowery language or redundancies to describe how you should twist your screwdriver as you join together two pieces of wood. People reading technical reports are doing so to learn information, and they want to do so quickly and with ease. As you write, eliminate repeated information, make sure that the most important ideas are presented first and cut any unnecessary words. Since your audience may not have a background in the topic you’re writing about, they likely won’t know the jargon used in the field. To make your writing as accessible as possible, avoid using acronyms, abbreviations or other terms that are only used in that field unless you specifically define them first (and even if you define them, it’s best to avoid using too many since that can become overwhelming for the reader). Use clear, straightforward language to describe concepts instead of buzzwords from the field which readers may not know. To help engage your readers, use the active voice instead of the passive voice. For example, if you’re writing a safety policy for a plant in the active voice, you’d write ‘The entire staff will watch the training video’ instead of ‘The training video will be watched by the entire staff.’ In the sentence using the active voice, the staff takes the action of watching the video, which receives the action, so ‘the staff’ comes first in the sentence. 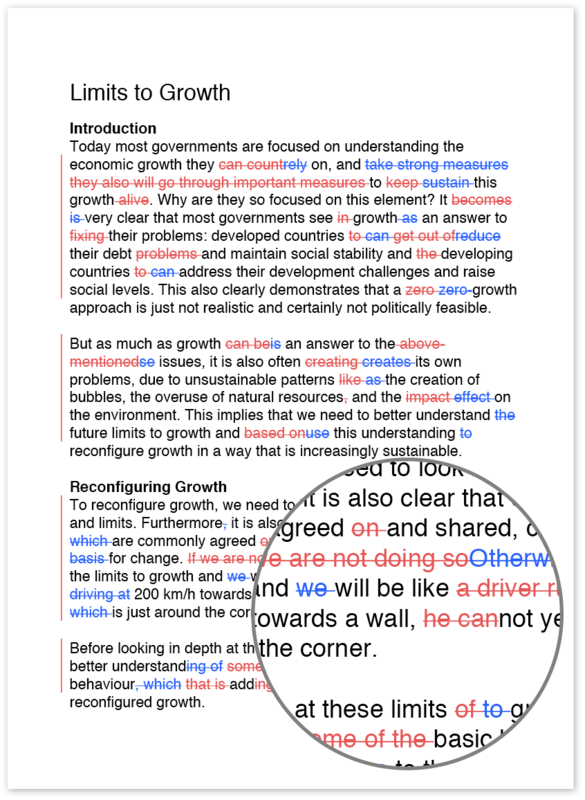 Using the active voice will also help the text flow better. Once you’re done writing, make sure you edit your work. Ensure that the information you’ve provide is complete, accurate and clear and that there are no mistakes in the document. It can help to have someone else read the document, particularly someone who isn’t an expert in the field, to point out errors or to note places where the information is unclear so you can go back and rewrite those sections.